Some friends of mine shared this poster from the 90s and I had to post it here. 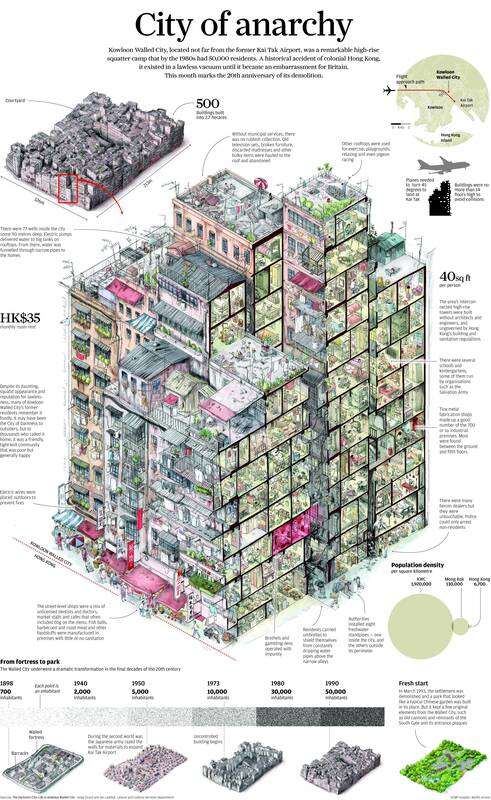 (Click to see it larger.) As my friend Michael point out that it’s amazing how much of the gear in this poster has been replaced by the smart phone. 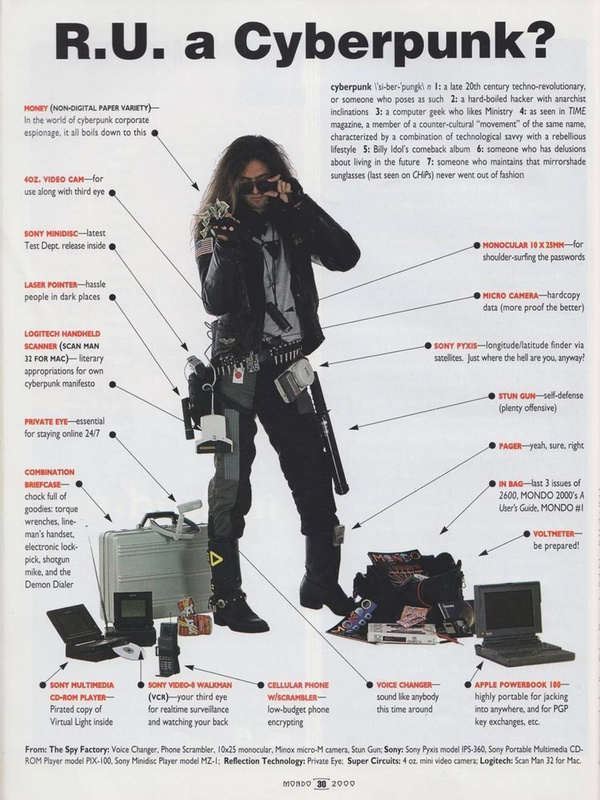 So… are you cyberpunk?